We all mess up. We all make mistakes. 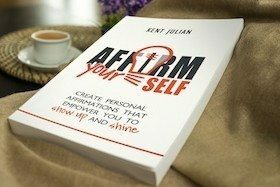 However, if you want to move from DREAM to DO in your life, career, business, or leadership — you must learn the secret to failing up. 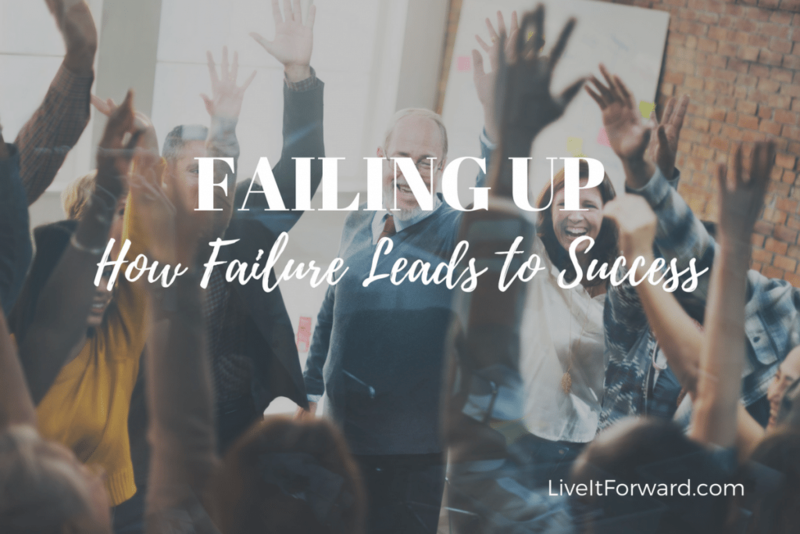 In episode 083 of The Live It Forward Show, we will talk about failing up. 2. 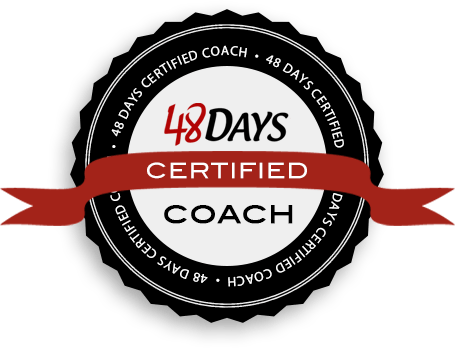 Here are 3 steps that will help you fail up the next time you make a mistake. Mark your calendars – December 4 and 5th.